Beautifully by-passing our expectations, performance artist/musician Pan Daijing’s first major work Lack yields a spellbinding demonstration, or “purgative finale”, to her improvised live performances over the past two years; offering a far more nuanced and probing suite of electronic gestures than her gnarled handful of slamming, salty tapes and 12”s for Bedouin Records, Power Vacuum or Noisekölln Tapes since 2015. 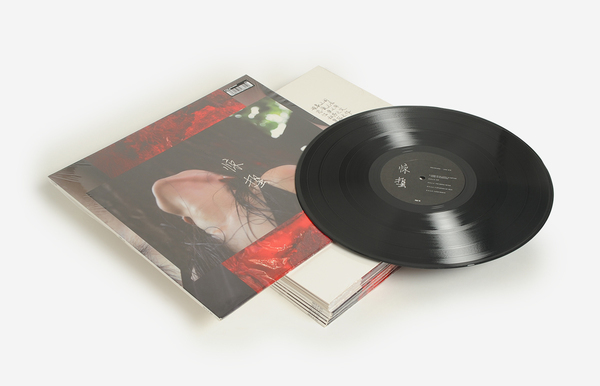 Extracted and edited from field recordings and live documentation of her concerts made in Europe, China, and Canada, Daijing aptly describes the album as “an opera piece”, from the soaring soprano and flustered strings of Phenomenon thru the convulsive industrial throb of Act of The Empress, to the possessed folk energies condensed in The Nerve Eater and the closing trance induction of Lucid Morto with an effect recalling something like Diamond Galas conducting a court ritual with Black Mecha and Jani Christou. Daijing’s process is multi-disciplinary, featuring improvised sound and movement that feed off one another in a painstaking mental and physical practice that draws energy from the moment. 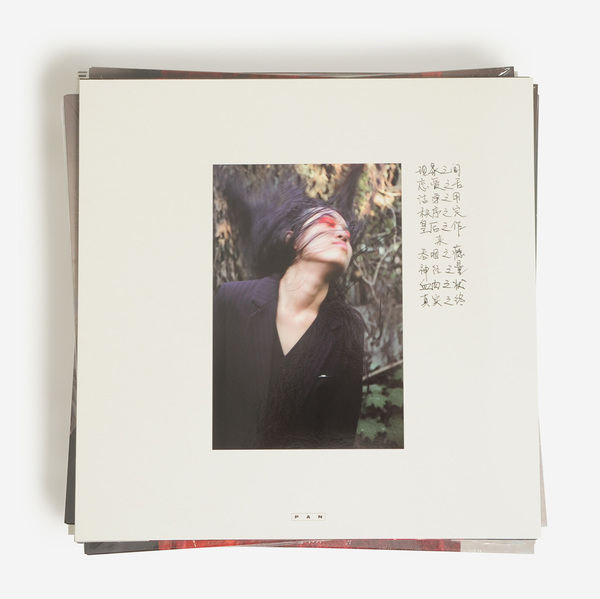 The reduction and selection of the recordings which make up the album felt “more like a psychoanalytical process” explains Daijing, feeling like “this absurd, mad person ‘acting’ out the sounds… All things naturally came out of me”, and in the edit she effectively detaches and controls the listener’s gaze, offering what could be viewed as an almost voyeuristic document of those intimate, private energies. Re-Press. 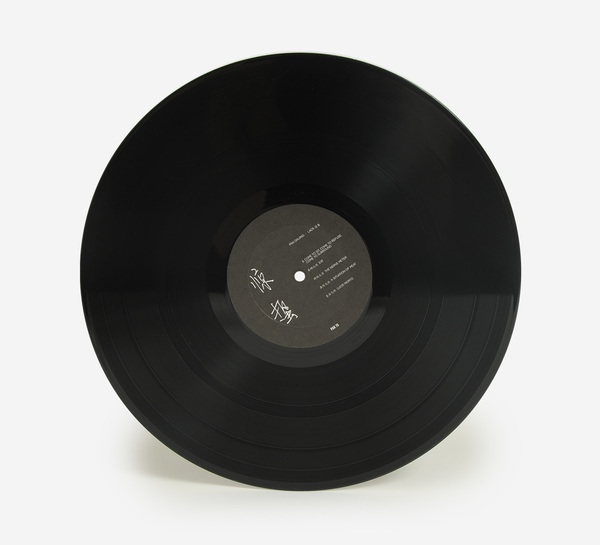 Mastered by Rashad Becker at D&M, featuring artwork by Bill Kouligas and photography by Ralf Marsault. Vinyl includes an instant download dropped in your account.